Gates was indicted on Monday morning alongside longtime associate Paul Manafort. 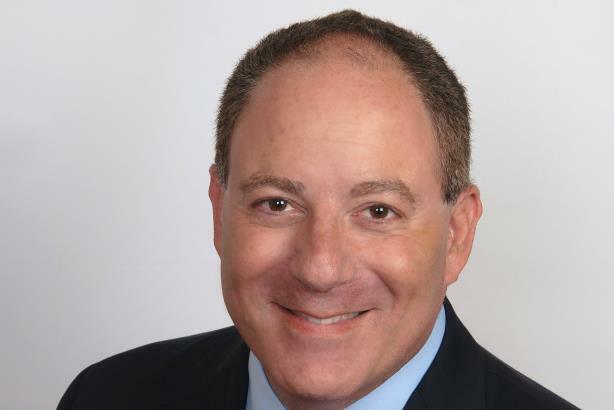 TAMPA, FL: Richard Gates, a former deputy chair of the Trump campaign who was indicted on Monday, has hired crisis manager Glenn Selig as his spokesperson. Gates, a longtime associate of Paul Manafort, was indicted alongside the former Trump campaign manager on a dozen charges on Monday. Gates brought on Selig on Sunday night, just hours before the charges were made public. Selig said on Monday afternoon that he had not had a chance to talk over strategy in-depth with his client because of federal court appearances. "This isn’t the type of campaign where you had weeks or months or even days to prepare," Selig explained. "I feel like we’re in a boat on choppy waters, so you’re kind of holding on and you’re figuring how to best navigate the ship, but I don’t know what the weather is like outside." The Justice Department indicted Gates and Manafort with charges related to Special Counsel Robert Mueller’s investigation into Russian influence in the 2016 presidential election and whether American citizens colluded with Kremlin-backed agents. Gates and Manafort pleaded not guilty to the charges, which were related to their advocacy work on behalf of a pro-Russian Ukrainian government. Also on Monday, an unsealed plea agreement revealed that former Trump campaign aide George Papadopoulos pleaded guilty to lying to the FBI. Shortly after, Gates issued a statement via Selig. Selig said that he knew Gates through mutual acquaintances before the indictment, but has not previously represented the longtime lobbyist. Three staffers from Selig’s shop, The Publicity Agency, are working on the account, though that number could change as required. "He deserves to be represented in the court of public opinion," Selig said. "People in this country, the last time I checked, are innocent until proven otherwise. And just because the federal prosecutor says something or the people on TV say something doesn’t make it so." Shortly after Manafort and Gates turned themselves in, several media outlets published explainer stories about Gates. His relatively low profile "absolutely" presents an opportunity to advocate on his behalf, Selig said. "If you do [crisis management] for a living, those are the types of cases you want to be involved with, because they’re the top cases in the country," Selig said.